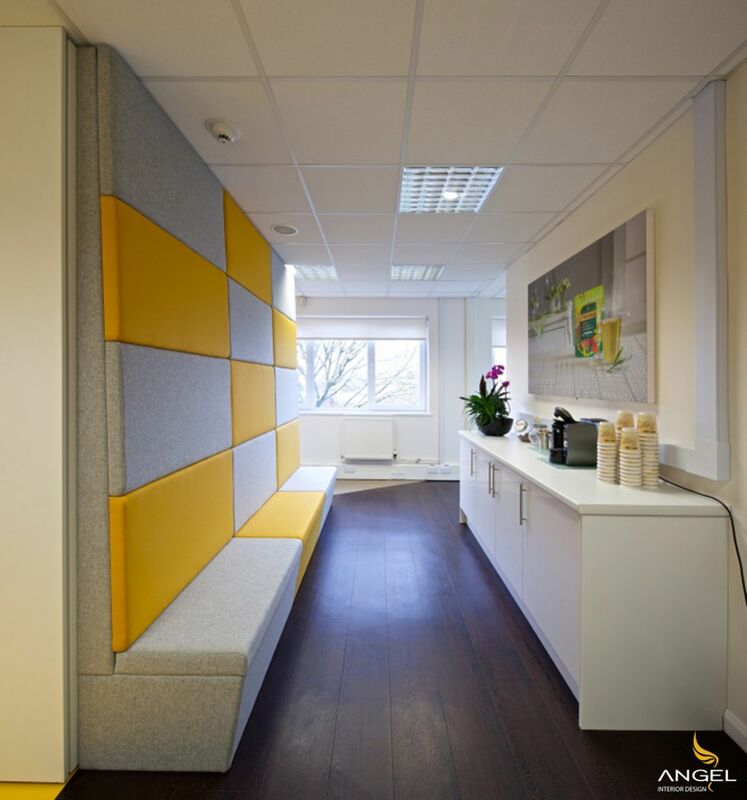 Designing office furniture to create a workplace can energize the staff every day and motivate them to work more efficiently. In addition, the interior design also brings solidarity because the space is closely linked together. All designs are consistent and worth the brand and the products of your business. 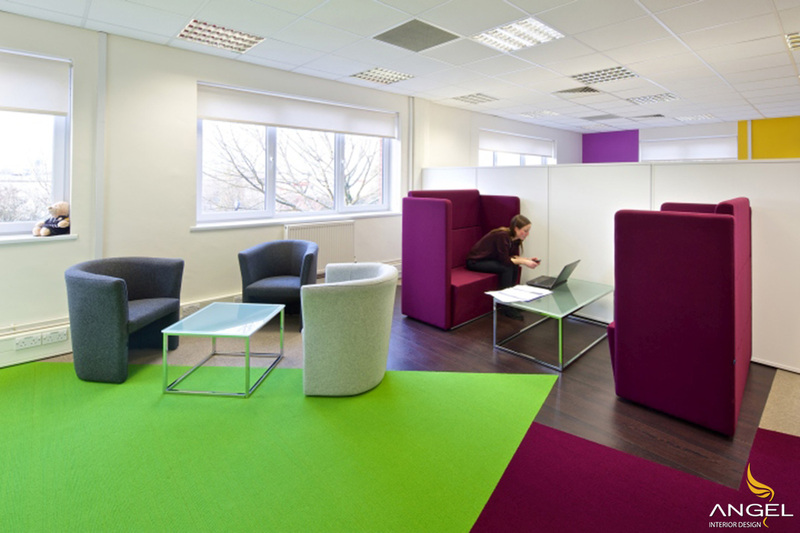 If your product is diverse, here a colorful carpet is designed based on the color characteristics of the product. 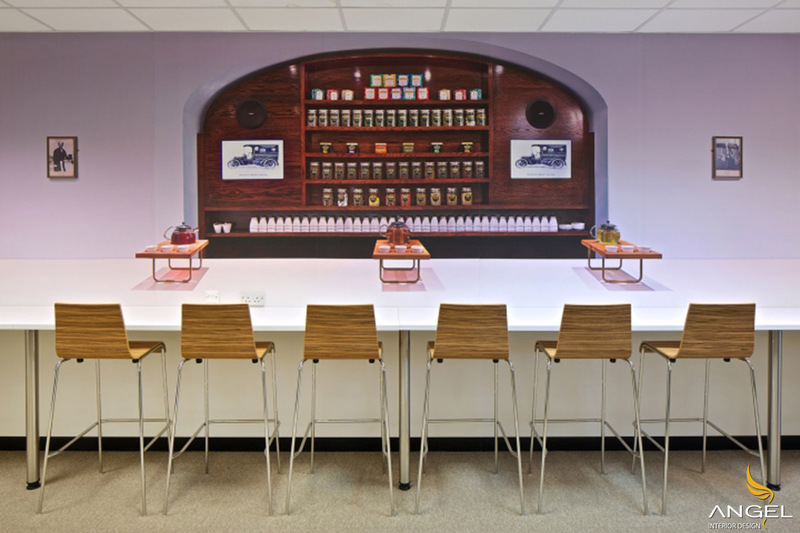 We also combine modern and elegant tea bar in the center of the office to express the brand spirit. 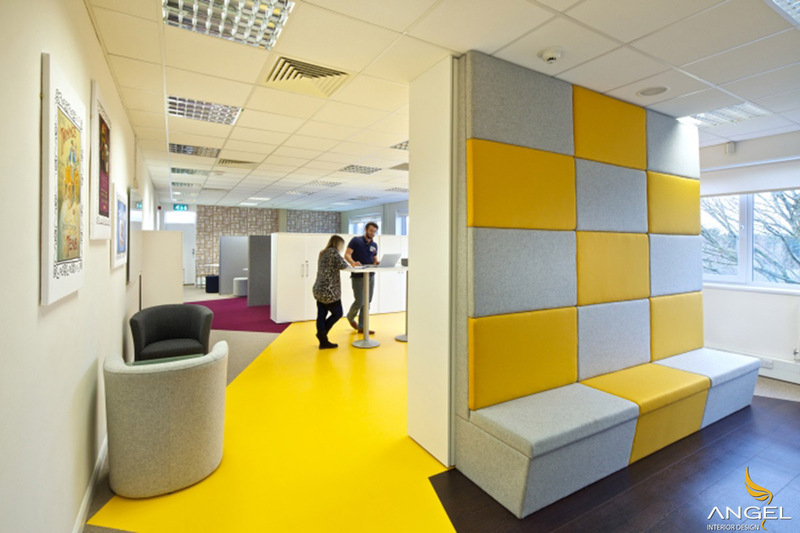 The new office is designed for communication and collaboration because of their old design that has made it difficult for employees to connect. 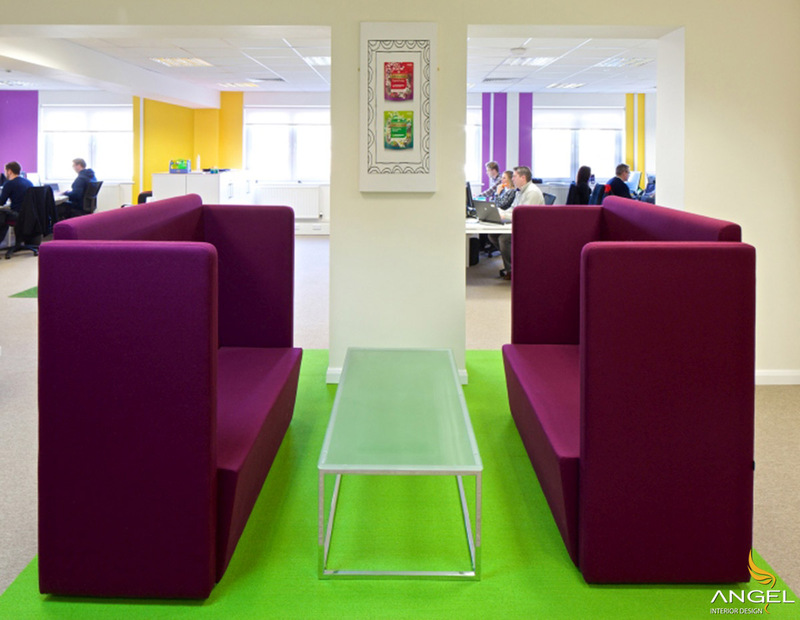 We introduced different work areas and eliminated desk systems that were allocated to actually open offices, This allows the workforce to be more agile and allows staff to sit next to teams at all times. 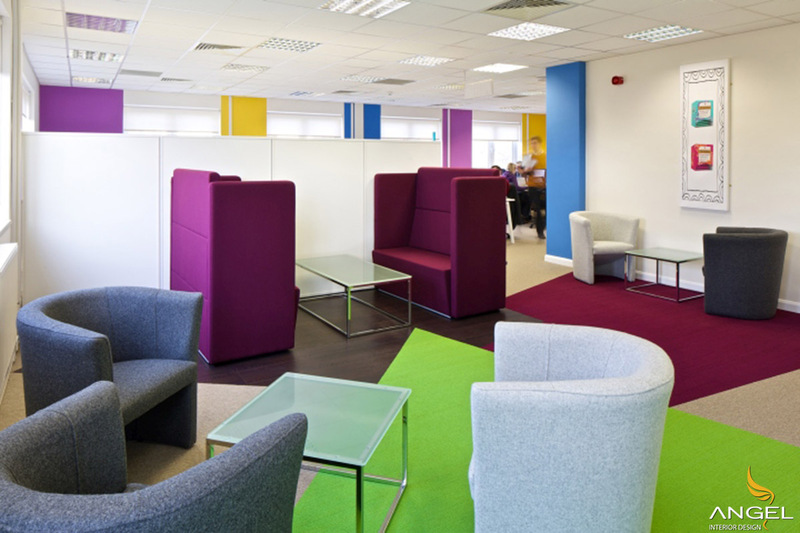 We have empowered our employees with a flexible working environment including areas with high-grade sofas, small meeting rooms, high-end tables and tea sets to meet daily needs. This helps to increase participation in the office and actually boosts business productivity. The chairs create a small space when guests come to talk directly with the company. 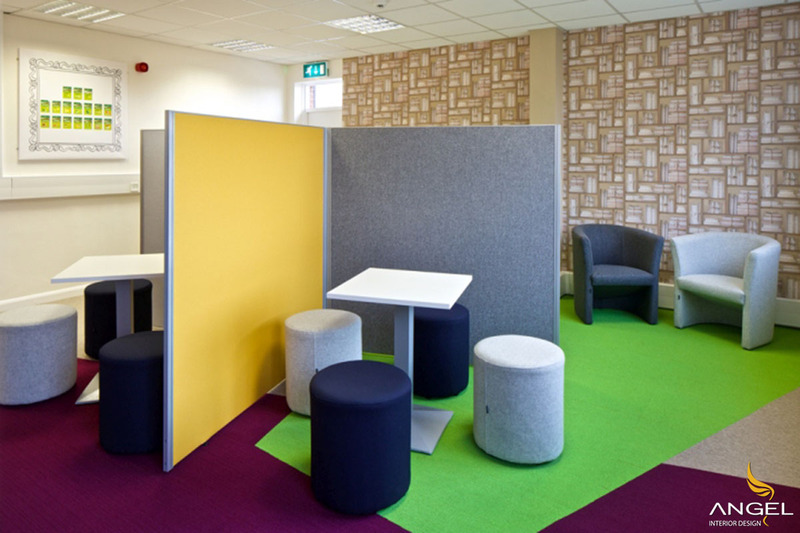 With multiple sets of tables for 2 and 3 people to freely choose the right space for the job. Space for preparing and storing kitchen utensils. Natural light is a strength for this office.